Welcome to Room 21's Blog! 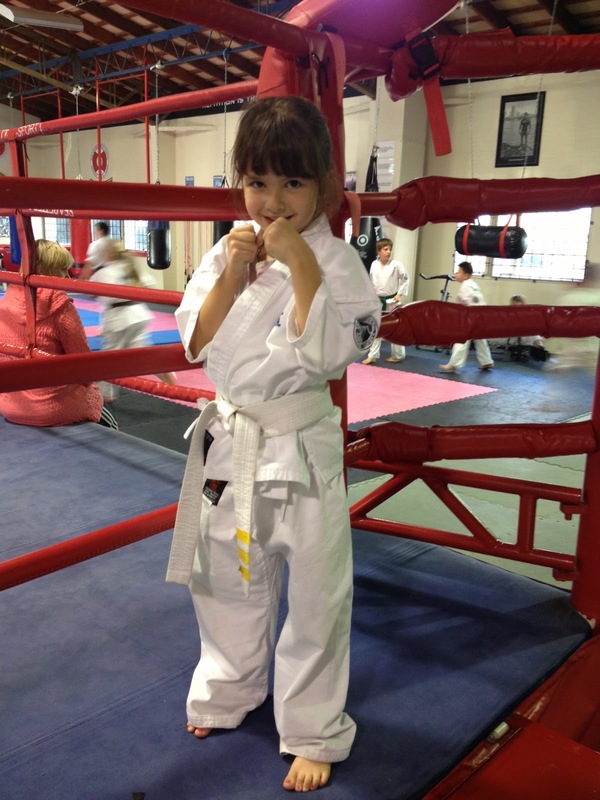 : Amelie is getting top results in Ashihara Karate! Amelie is getting top results in Ashihara Karate! Amelie has been working hard at karate and now has her 3rd stripe! Keep it up Amelie! We are all proud of you. Amelie when did you start karate?and by the way you look like a karate girl.And do you have friends at your karte class.And you look awsome.